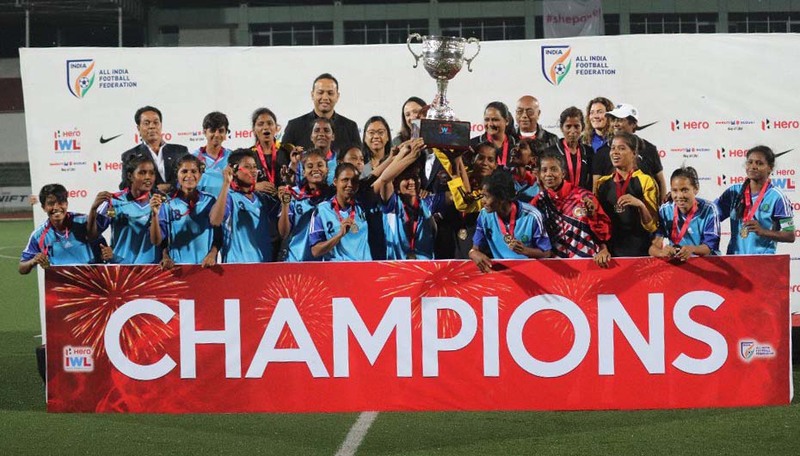 Rising Student’s Club of Odisha were crowned champions in the 2nd Indian Women League, dethroning Eastern Sporting Union of Manipur 6-4 via penalty shoot out in the nerve-wracking final at Jawaharlal Nehru Stadium in Shillong, Meghalaya today. 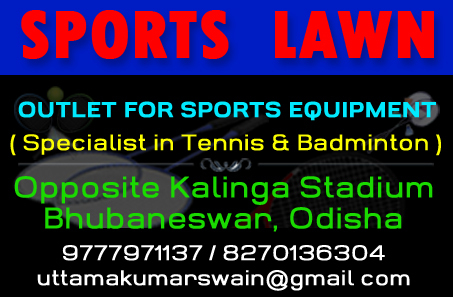 This was a sweet revenge for Cuttack-based Rising Student’s Club, who had lost the last year’s final to Eastern Sporting Union 0-3. The match went to the tie-breaker after play in regulation and extra time ended in 1-1 draw with Roja Devi giving Eastern Sporting Union the lead in the 13th minute and Sanju equalising for Rising Student’s in the 71st minute, off a penalty kick. Tie-breaker also failed to break the stalemate as both the teams converted two penalty kicks each. Sanju, Pyari Xaxa (both Rising Students) and Mandakini Devi, Prameshwori Devi (both Eastern Sporting Union) scored from the spot. In the sudden death, teams were locked 2-2 after first two shots with Manisa Panna, Sweety Devi (both Eastern Sporting Union) and Supriya Routray, Tikina Samal (both Rising Students) converting. The third attempt eventually proved to be decisive as the penalty kick of Eastern Sporting Union’s Ranjibala Devi was saved, while captain Suprava Samal successfully converted for Rising Students. Goalkeeper Tikina Samal turned out to be the star of the Rising Students’ triumph, saving four penalty kicks and converting one herself. However, the `Best Goalkeeper Award’, carrying Rs 1 lakh was given to Panthoi Chanu of Eastern Sporting Union. Champions Rising Students were awarded Rs 10 lakhs, while runners-up Eastern Sporting Union settled with Rs 5 lakhs. Bala Devi of Eastern Sporting Union received Rs 1 lakh as the `Top Scorer’ of the tournament with 12 goals, while her teammates Prameshwori Devi and Dangmei Grace pocketed Rs 1.25 lakh and Rs 75,000 as the `Most Valuable Player’ and `Emerging Player’ respectively. Earlier in the semifinals, Rising Student edged out KRYHPSA 4-3 in penalty shoot out, while Eastern Sporting Union beat Sethu FC 2-0 in extra time. Rising Student Club qualified for the semifinals after finishing fourth at the league stage with 10 points from six matches. They won three, lost two and drew one. Altogether seven teams participated in the Final Round. Shukla Dutta was the chief coach of Rising Student Club. She was assisted by Sradhanjali Samantaray and Gitanjali Khuntia as coaches and manager respectively. Mid-fielders: Lochana Munda, Sinulata Sahoo, Sangita Basfore, Jasmani Samad, Bannya Kabiraj. Forwards: Sanju, Nougbi Devi, Subhadra Sahu, Anju Tamang, Pyari Xaxa. 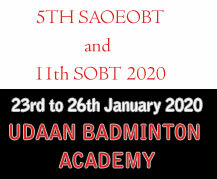 Chief coach: Shukla Dutta (Kolkata); Coach: Sradhanjali Samntray; Manager: Gitanjali Khuntia (Odisha). March 27: Rising Students Club (Ngoubi Devi 73rd, Anju Tamang 76th) beat Gokulam Kerala FC 2-0. Player of the Match: Jabamani Tudu (Rising Students). March 28: Rising Student’s Club lost to Eastern Sporting Union (Irom Parameshwori Devi 3rd) 0-1. March 31: Rising Student’s Club (Anju Tamang 76th) drew with KRYHPSA (Ratnabala Devi 78th) 1-1. April 2: Rising Student’s Club lost to Sethu FC (Sabina Khatun 47th, Manisha 90th) 0-2. April 4: Rising Student’s Club (Pyari Xaxa 9th, 13th; Anju Tamang 27th, 70th; Sanju 50th, 87th) beat Indira Gandhi Academy for Sports and Education (Amsavalli Narayanan 54th) 6-1. April 8: Rising Student’s Club (Pyari Xaxa 37th, Jabamani Tudu 42nd) beat India Rush SC 2-0. April 12 (SF): Rising Student Club beat KRYHPSA 4-3 in penalty shoot out (Full-time 0-0). April 12 (SF): Eastern Sporting Union (Prameshwori Devi 99, Mandakini Devi 105) beat Sethu FC 2-0. April 14 (Final): Rising Students Club (Sanju 71-P; Sanju-TB, Pyari Xaxa-TB; Supriya Routray-SD, Tikina Samal-SD, Suprava Samal-SD) beat Eastern Sporting Union (Rosa Devi 13; Mandakini Devi-TB, Prameshwori Devi-TB; Manisa Panna-SD, Sweety Devi-SD) 6-5 in penalty shoot out (Full time 1-1). PHOTO: Members of Rising Student’s Club lift the trophy after emerging IWL champion in Shillong on April 14, 2018.